Is there a victory in being vulnerable? Going thru grief of one loss made her vulnerable; yet she was trying to maintain that good girl image, but a few minutes of pleasure had her confused and conflicted and where is she now? Meeting him for the very first time, was very intriguing to her. The physical attraction was immediate, but she was subtle to acknowledge how fine he was because she was in the presence of someone else and did not want to be disrespectful. It wasn’t until his touch and his kiss that lured her into the curiosity of a fantasy. She had that burning desire to know more about him. This journey took her through a #Path of Insecurities. 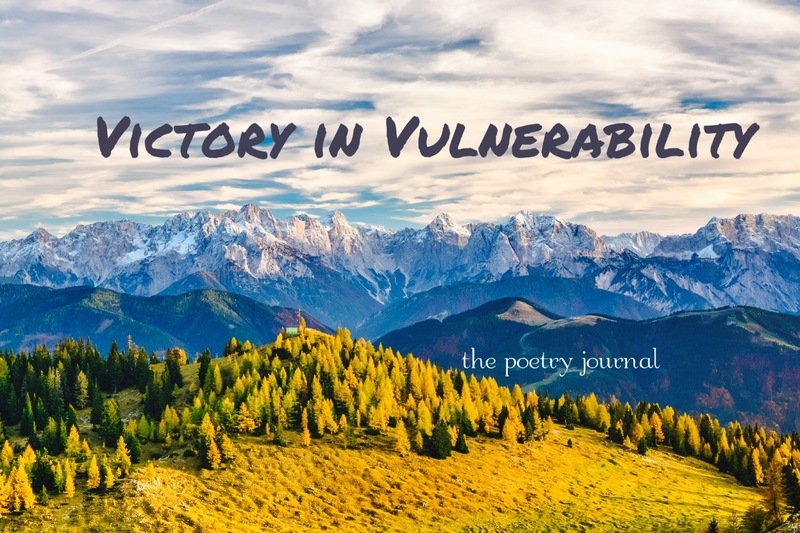 Where is the victory in vulnerability? She was determined to find it.